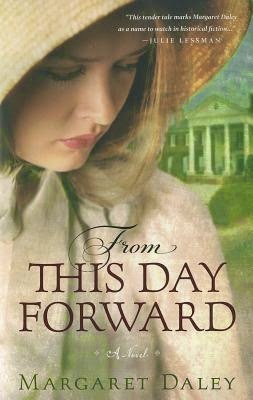 Only 99 cents for the e-book of From This Day Forward by Margaret Daley! Penniless, pregnant, and newly widowed immigrant Rachel Gordon doesn't believe her situation could get any worse...until she meets her new neighbors. Shortly after the War of 1812, Rachel and her husband set out from England for a plantation in South Carolina, which he had purchased sight unseen. However, while en route, Tom Gordon fell overboard and drowned, leaving Rachel, frightened and alone, to make a home for her and her newborn. Can a battle-scarred American physician who comes to her rescue also heal her wounded heart? 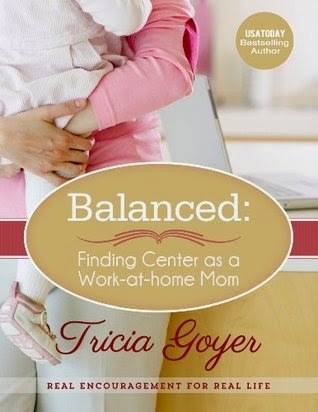 E-book sale! The Men of the Texas Rangers series $2.99 each! Download these suspense-filled novels for only $2.99 each on Amazon! A serial killer is targeting illegal aliens in southern Texas. Texas Ranger Cody Jackson is paired with a local police officer, Liliana Rodriguez, to investigate the murders. While the case brings Cody and Liliana ever closer, the tension between Americans and Mexican Americans heightens. As Cody and Liliana race to discover who is behind the murders and bring peace to the area, what they uncover isn t what they expected. Will Cody and Liliana s faith and love be strong enough to survive the storm of violence? 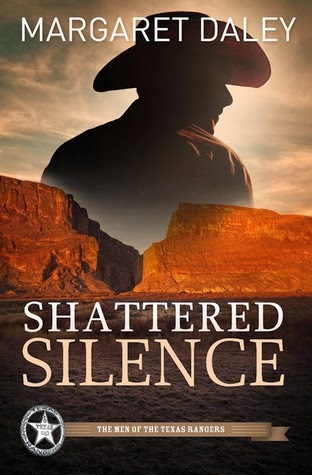 Texas Ranger Brody Calhoun is with his parents in west Texas when an unexpected attack injures the brother of Rebecca Morgan, Brody's high school sweetheart. The local sheriff, a good friend, asks for Brody s help. At first, it seems like an open-and-shut case. As Brody digs deeper, he realizes the attack may be related to an organized crime trial Rebecca will be overseeing. 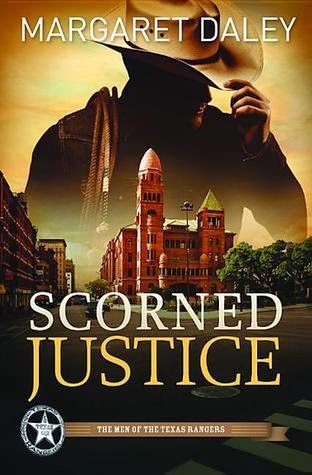 With Rebecca's help, he compiles evidence involving cattle rustling, bribery, and dirty payoffs that shatter the entire community and put Rebecca directly in the line of fire. Brody expects to protect her. What he never expects is to fall for Rebecca all over again, or for a murder to throw the case wide open. 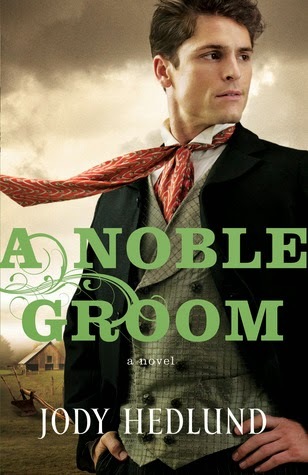 Is Brody's faith strong enough to withstand not only deep-rooted corruption and cattle rustling, but also love? 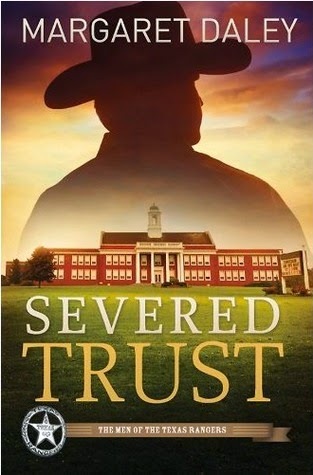 Read my 4 star review of Severed Trust here! The day Sadie Thompson finds her high school student, Lexie, asleep in class and can't wake her is the day she realizes how entrenched a prescription drug ring is in her school. As Sadie is pulled into doing something about the growing problem, she becomes involved with Ethan Stone a Texas Ranger who suspects the drug ring reaches far beyond the high school. 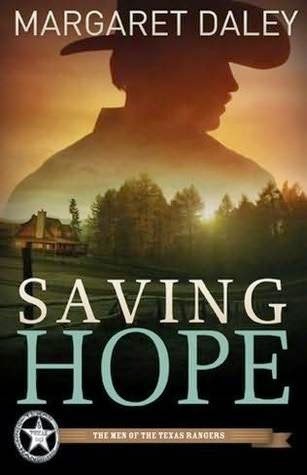 Helping Lexie recover from the overdose, Sadie feels she is making a difference until the 16-year-old's best friend dies from the apparent mixing of various prescription drugs. Lexie doesn't think her friend took her own life, but her relationship with her Uncle Ethan is precarious and she doesn't know if either he or Sadie will help her discover the truth. Great suspense novel! This story is told from several points of view that switch constantly throughout the book, so I really had to stay on my toes. I could feel the anxiety and dread of the characters, and enough of the story from the drug users' points of view was shared to make the reader aware of things the investigators weren't, but some was also held back so the ending was a surprise twist. 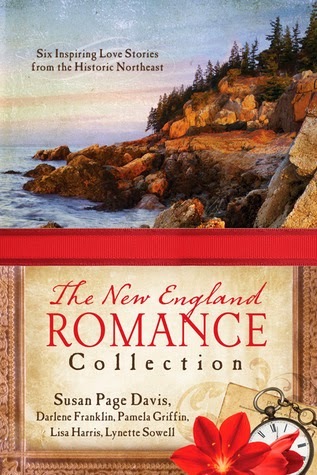 Romance definitely took a backseat, but there are some relationship subplots. 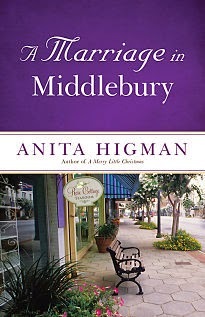 The author did a fabulous job of making me aware of the dangers of prescription drug abuse, especially with teenagers.